KarFei is the Resident Coach and Head of Learning in Mindvalley where his primary focus is on helping the Mindvalley team to perform at their best every day. 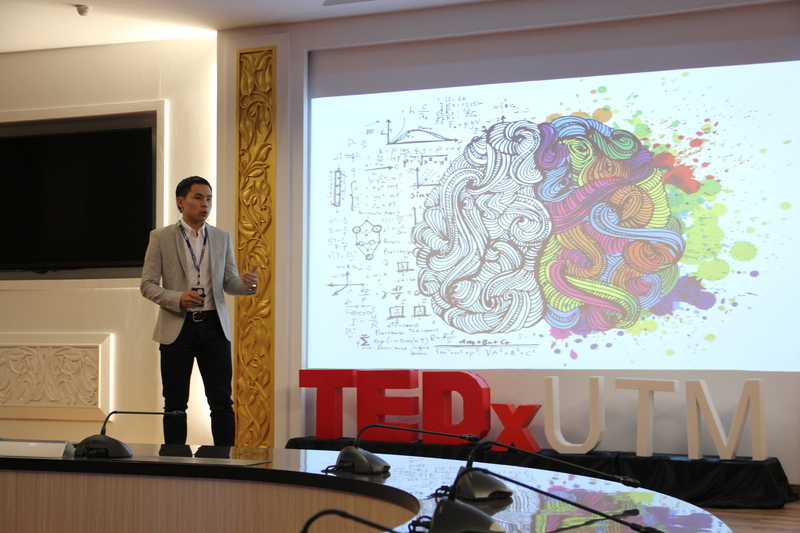 His work on creating personal transformation in the life of his clients, from startups to multinational companies, has been featured on TEDx, the Huffington Post, the Malaysia Tatler, and on the official site of the International Coaching Federation. He's also the first Malaysian to be selected as part of the Forbes Coaches Council, an invite-only coaches council by Forbes.